New figures show inflation in the UK rose to 3.3% in November, which is a six month high. 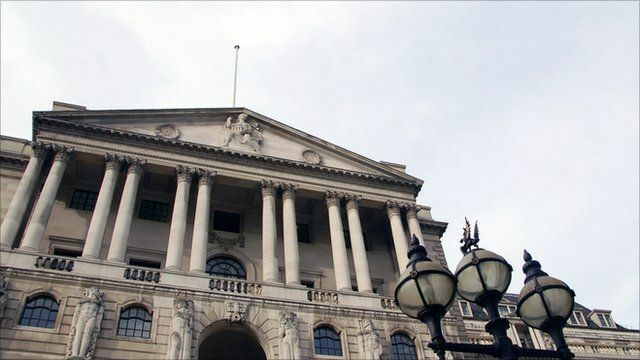 Economists are warning of further price rises to come and say inflation could remain above the Bank of England's target for the coming year. The news follows sharp increases in the cost of food, clothing and furniture. That has raised questions about whether the bank of England will be forced to increase the interest rate from its current historic low.